The victim, Rex Vance reported that unknown person(s) stole his Franklin logging skidder valued at $7,500. The victim had the skidder parked at the Wolf Springs Hill area in Bronson. During the investigation Investigators developed a suspect, Michael Douglas. Douglas stated that he purchased the skidder from Andrew Brown on December 11, 2011. Investigators were able to track down Andrew Brown and he advised that he didn't sell a skidder to Douglas and he has not seen him in several years. Douglas was re-interviewed and he advised on December 18, 2011 he used his Ford F-350 truck, flatbed trailer and his loader to remove the skidder. Douglas transported the stolen skidder to his residence and cut the skidder up for scrap metal. Douglas contacted Glenn Perry to assist him in cutting the skidder and told him that he would give him 1/3 of the profit if he took the steel to Ocala scrap yard. After speaking to Perry he did not know the skidder was stolen and he took the cut up skidder to Williston Recycling. Employees at Williston Recycling advised Perry that the police were looking for a lime green skidder and Perry got scared and called Douglas to pick up the stolen skidder. The victim positively identified his skidder. Douglas was arrested for grand theft and dealing in stolen property and he was transported to the Levy County Jail. Investigators seized Douglas' truck, flatbed trailer and loader since his equipment was used in a felony crime. 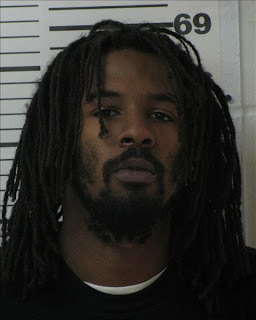 Deputies responded to a Williston residence in reference to a man with a gun. Upon arrival the adult male was armed with a pump .22 rifle and barricaded inside his home. Deputies spoke to the distraught man and he explained that he was depressed because he did not have a job, no money and tired of having no food. After a two-hour stand off deputies were able to negotiate him out of the residence. 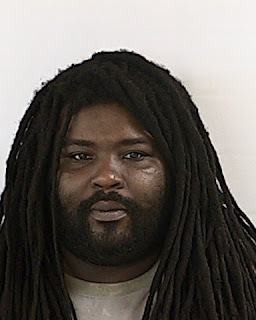 The Williston man was baker acted and was transported to Gainesville to Crisis Stabilization Unit (CSU), which helps patients with mental health issues. On December 22, 2011 the Levy County Sheriff's Office responded to 7290 NW 95TH Street Chiefland in reference to a domestic altercation. The complainant stated that her husband, Arthur Pipes Jr. left prior to deputies' arrival armed with several weapons including an AK-47 assault rifle. The complainant stated that Pipes made threats that he would shoot law enforcement or wanted the police to shoot him. A statewide BOLO (Be On The Lookout) for Pipes was issued for Officer safety. The complainant stated that the altercation began Thursday night at a Chiefland Pool Hall and continued when they got home. The victim advised she was scared of her husband and stayed at her mother's residence. Pipes is a veteran serving in the Army & completed two combat tours in Iraq. The victim advised that Pipes has been diagnosed by the V.A. Hospital with Post Traumatic Stress Disorder (PTSD) and had been out of his medication for over 6 days. On December 23, 2011 the victim called 9-1-1 and reported that her husband was at the residence. Upon deputies arrival Pipes had left the house and a bolo was issued. The investigation revealed that Pipes became extremely angry when the victim told him she wanted a divorce and emptied the bank account. Pipes went outside and armed with a 5-gallon gas can started dousing gas throughout the house. Pipes had a cigarette lighter and attempted to light the house on fire when the victim and her mother wrestled the lighter from his hands. 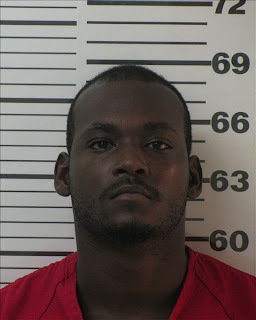 Pipes walked outside and shot the pet dog (Mix Labrador) several times with an AK-47 killing the dog and then he fled the scene in a black Ford truck. During the investigation at the residence Pipes returned and deputies ordered him out of the truck. There was a short stand off, but Pipes complied with their orders and he was arrested for two counts of aggravated assault, one count of animal cruelty and one count of attempted arson. Inside of Pipes truck deputies found a loaded AK-47 rifle, loaded 380 semi-automatic pistol, .22-caliber rifle in the toolbox and two flashlights. Pipes gave Sgt. Mike Narayan a statement and admitted to pouring gasoline with intention to burning the house. Pipes said he risked his life fighting in Iraq and earned money to pay for the house and now his wife has emptied the bank account and wanted a divorce. Pipes stated that he shot the victim's dog three times with his AK-47 because the dog would not stop barking. 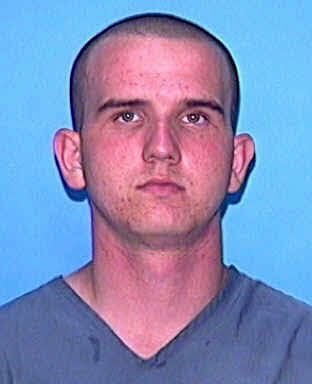 Pipes is currently in the Levy County Jail with a $ 600,000 bond. 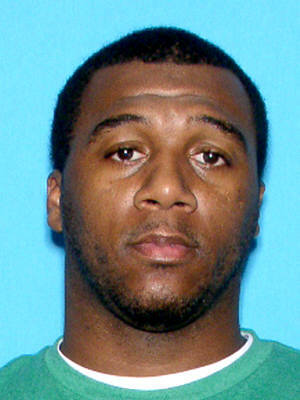 On December 16, 2011 the North Florida Violent Fugitive Task Force comprised of the US Marshals Service, Levy County Sheriff's Office, Alachua County Sheriff's Office and the Gainesville Police Department arrested Kenyatta Daron Howard. The Levy County Sheriff's Office Drug Task Force made undercover drug buys from Howard and obtained an arrest warrant for sale and possession with intent to distribute cocaine. Howard was considered as a mid level drug dealer in Levy County supplying drugs to the Cedar Key and Chiefland areas. The man hunt ended today when the Fugitive Task Force through hard work and good old fashion police work located Howard at the American Best Value Inn motel in Gainesville. Upon Deputies approaching the motel, Howard ran on foot and he was tackled and placed under arrest. Howard was transported to the Alachua County Jail and has a $ 325,000 bond. Howard is also a registered sexual offender in Levy County. Howard was convicted in 1999 for lewd & lascivious behavior with a child. 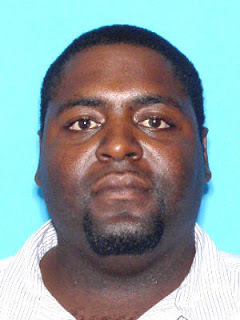 On December 12, 2011 the Levy County Sheriff's Office Drug Task Force comprised of Agents with the Chiefland Police Department and the Sheriff's Office arrested Torry F. White. Agents utilized a confidential source to conduct a control purchase of narcotics. The confidential source was issued $ 120.00 of US Currency to buy pills from Torry White also known as "Big White". Big White sold 25 pink pills that were later identified through the 2012 Narcotic Identification Bible as Lortab. Lortab is subscribed by physicians for pain management. 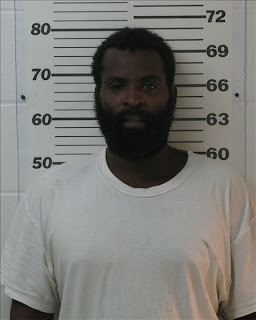 Upon the illegal drug transaction "Big White" drove away in his 2001 Chevrolet with Florida tag 232-LNV westbound on County Road 345 and was stopped by Agents at NW 55 Ave. Agents immediately arrested "Big White" and recovered the Sheriff's buy money. "Big White" was arrested for trafficking in Lortab and the total weight was 21.5 grams. Per Florida State Statues anything over 4.0 grams is considered to be a trafficking amount of pills. "Big White was additionally charged on two Levy County warrants for trafficking in oxycodone during two separate undercover drug buys that occurred prior to this drug deal. "Big White" is known by the Levy County Sheriff's Office. In 1999 "Big White" was arrested for five separate cocaine charges and in 2000 he was arrested on five counts of cocaine charges. Those charges were dropped. 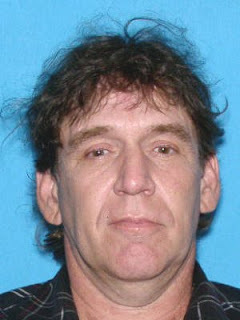 Robert J. Perry was convicted in Alachua County in 2007 for lewd and lascivious molestation on a child. Perry was released from Department of Correction and now residing at the below address in Levy County. For a complete listing of all registered sexual predators and offenders residing in Levy County, or to search by zip code, please visit www.flde.state.fl.us and go to the sexual data base. 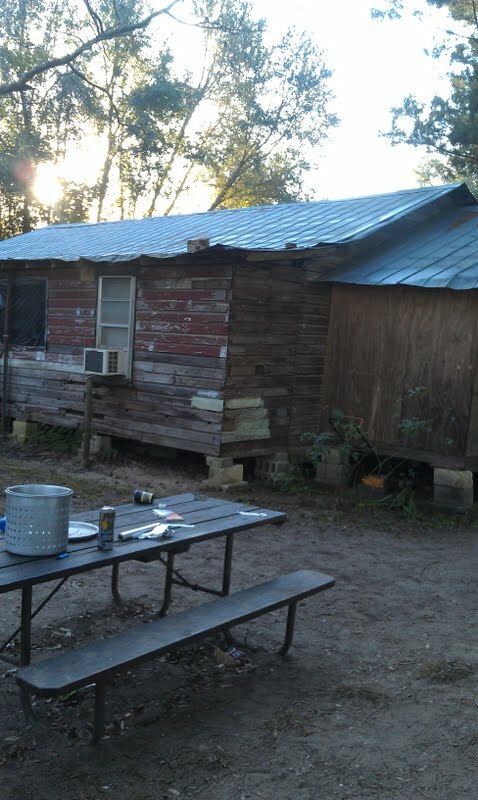 The Levy County Sheriff's Office and Chiefland Police Department executed a search warrant at 10091 NW 40th Ave in Chiefland, Fl. Undercover Agents received numerous complaints from the community that there was an unusual amount of vehicle traffic driving to the residence. The drug house is located directly across the street from the ST. John Evangelist Catholic Church. Agents initiated an investigation and confirmed the vehicle traffic and made undercover drug buys from Christopher Eugene McQuay. The below listed subjects also lived at the residence and had knowledge of the drugs deals. During the investigation Agents received information that there were guns inside the residence and there were threats to shoot law enforcement. Drug Task Force Agents executed the drug search warrant on Friday, December 2, 2011 in the early morning hours. Upon entry in the residence there were five (5) adults and three children. The four adults were arrested and a relative was called to pick up the children where they could attend school. Agents have notified Department of Children & Families due to the fact there was a 10, 12 and 15-year-old living at the residence. During the raid Agents seized crack cocaine, marijuana, firearms, bullets and over $8,500 in cash.